Box Newels - Ottawa Classic Stairs & Bannisters, Inc.
Our box newels are produced from the finest grade of red oak and maple. They are also available primed white, produced from soft maple for increased durability and a smooth paint finish. 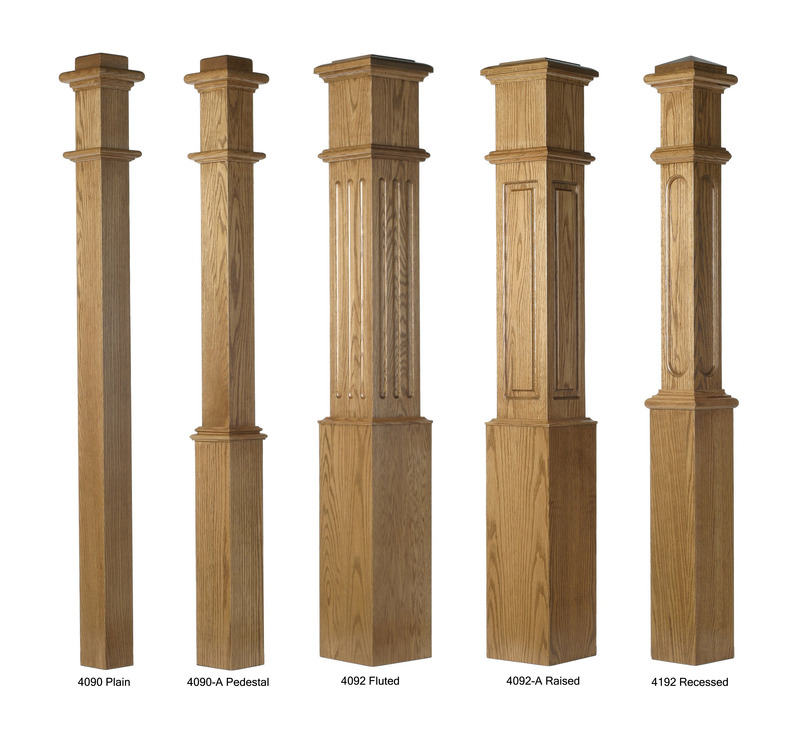 Box newels can be enhanced though the addition of our box newel accessories. These caps, finials, rosette blocks and embossed carvings are available in red oak.